Nice authorities have turned down the request of French anti-terrorist police to delete footage from surveillance cameras and any other videos which captured the fatal truck attack on Bastille Day. The request was sent by Anti-Terrorist Sub-Directorate (SDAT), a special police division battling extremism, to the mayor of Nice’s office on Wednesday, according to the paper. Le Figaro managed to obtain the copy of the document in which SDAT, citing articles of the criminal and penal codes, demands the city authorities delete “completely” nearly 24 hours of the attack captured on cameras on the Promenade des Anglais. “Delete the recordings between July 14, 2016 22:30 and July 15, 2016 18:00,” the documents demands. The anti-terrorist police named six cameras which recordings should be “particularly” deleted. Plus the city authorities should delete any footage from any camera “that captured the crime scene”, the paper added. 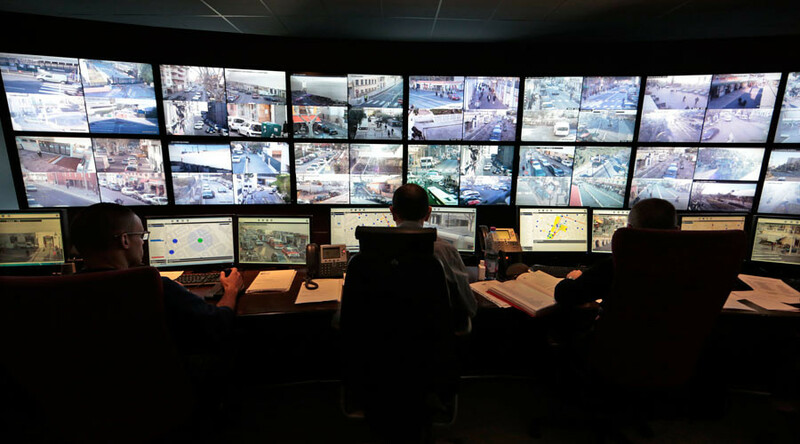 Le Figaro reported that the day after the attack police demanded from the city authorities to recover 30,000 hours of CCTV-related events. A backup operation is reportedly ongoing and will take place for several days. Le Figaro source said that the authorities are concerned for the safety of the backup operation with this new demand. The Prosecutor’s Office in Paris later confirmed the information to Le Figaro, saying that the demand had been made “to prevent the uncontrolled distribution of the images [of the attack].” The office added that “of thousands of surveillance cameras” in Nice, at least 140 of them contain “interesting” elements regarding the attack. Anti-terrorist police, however, claim that their experts have managed to recover 100 percent of the information from Nice cameras. Since the murderous attack in Nice on July 14, numerous photos and videos have emerged in media showing police approaching and shooting at the truck, which plowed into a crowd of spectators, or depicting the aftermath of the Bastille Day assault. At least 84 people were killed in what has been called in the city’s worst terrorist attack in history. Weapons and grenades were found in the vehicle following the rampage. The truck driver was later identified as Mohamed Lahouaiej Bouhlel. It was revealed that he was a 31-year-old French national who was born in Tunisia. The attacker was aided by a tight-knit team of associates, who helped him sketch out his plan and acquired weapons for him, Paris Prosecutor Francois Molins said on Thursday.